In my late teen years I would dutifully videotape Nick at Nite reruns of The Wonder Years, the quintessential Fred Savage-powered coming-of-age series that aired between 1988 and 1993, but took place in the late 1960s and early '70s. The result of my effort was a collection three VHS tapes deep of commercial-free episodes that were eventually lost to dorm hall borrowing. They were so prized then because you couldn't buy the episodes on DVD. That all finally changed in October when all 115 episodes (music almost completely intact) came to DVD, allowing us to revisit the days when Kevin Arnold taught us about life, family and why we should all have a Winnie Cooper in our lives. 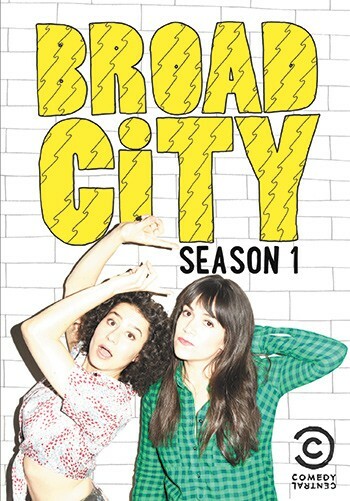 There was no television show to debut in 2014 that brought me more laughs than Broad City, a half-hour series about two hapless but lovable young women trying to make a go of it in New York City. The two, played by Ilana Glazer and Abbi Jacobson, also the show's creators, find themselves in a constant state of crisis, whether it be over the money they make at their awful jobs or the men they find themselves kinda, sorta, but not really dating. The high point for me was Jacobson's character getting super-stoned and finding herself stranded in the waiting room at the dentist (played by comedian of the year Hannibal Buress). The second season debuts Jan. 14 on Comedy Central. Sure, this is just a film, but movies can be binge-worthy, too. You probably know someone who saw this in the theater more than once, and you should think about getting that someone the Blu-ray. With this gift, he or she can marvel at Chris Pratt's abs while sucking up all the comic-book quirkiness of the Marvel Universe film. 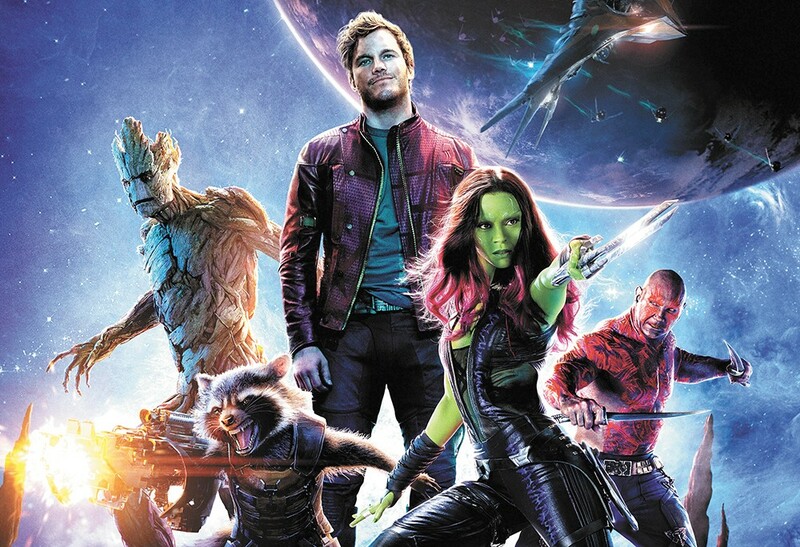 The bonus features include a gag reel, deleted scenes and a making-of documentary replete with the blessed weirdness of director James Gunn. Yeah, this is old by now. But as long as there are people out there who haven't seen the comedic drama, set in 1980, about a bunch of loser kids at a small-town high school, I'll continue to recommend it. Produced by Judd Apatow, the series only lasted one season but managed to launch the careers of Seth Rogen, James Franco, Jason Segel, Linda Cardellini, Rashida Jones and Lizzy Caplan, among others. It deserves a proper binge-watching, even if you've seen it all. Your skepticism upon the announcement of this FX series was well placed. How the hell was writer/producer Noah Hawley going to make a television show from the Coen brothers' second-most-beloved film? First off, he didn't let the show become constrained by the plot points of the movie, opting rather to borrow the quirky mood and sinister themes while crafting a mostly original story. 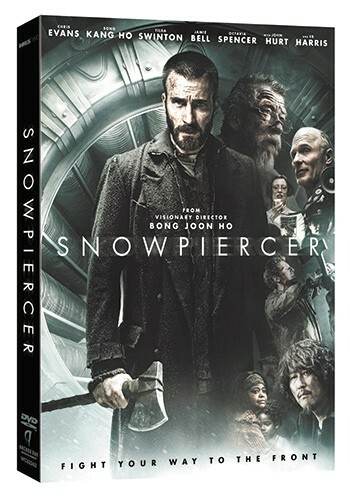 Martin Freeman (he's Bilbo Baggins, if you didn't know) delivers a knockout performance as Lester Nygaard, an insurance salesman who breaks bad just about has quickly as Walter White. Then there's the amazing breakout debut of Allison Tolman as ace sheriff's deputy Molly Solverson, who's surrounded by bumbling, "aw-shucks" superiors like a chief played hilariously by Bob Odenkirk. Billy Bob Thornton provides ample gore as hit man Lorne Malvo in a series that gets more intense and weird by the episode. It's required viewing for any TV geek.